Protein is key for exercise recovery. 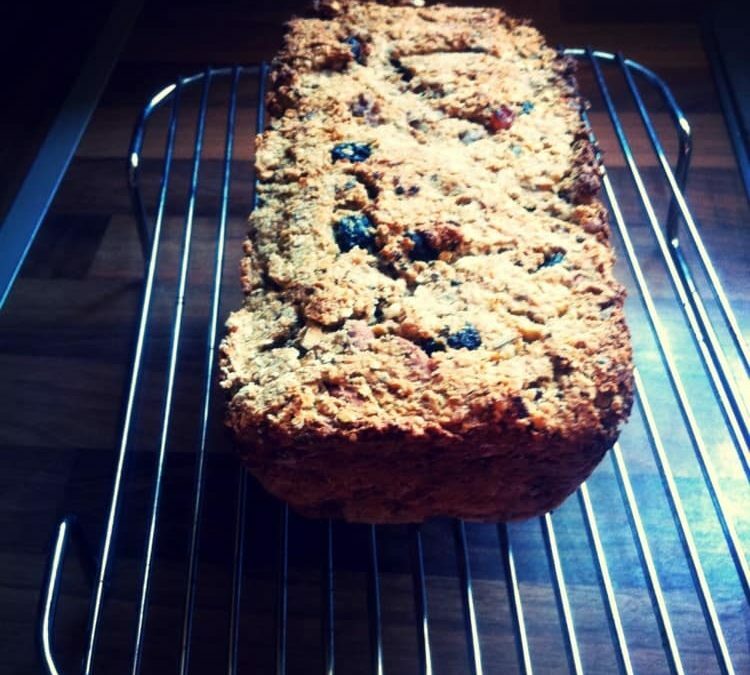 So for anyone recovering from a busy weekend’s running, why not boost your protein intake with this great Nutty Porridge Bread recipe. Top with banana and pair with a glass of milk for a quick recovery snack! Line a loaf tin with coconut oil to prevent mix from sticking to sides. Place all mixed ingredients in a loaf tin. Bake for 40 mins at 180c or until golden brown (depending on your oven).